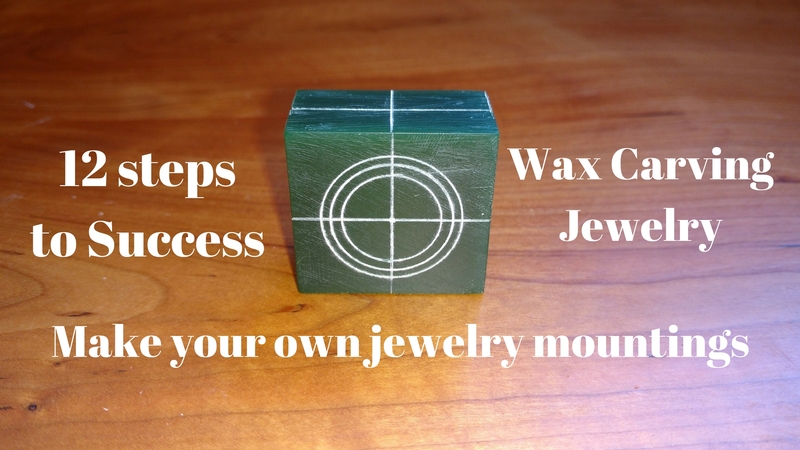 JEWELRY WAX CARVING- 12 STEPS TO SUCCESS! This is the most important part of your jewelry wax carving. I will say it again. This is the most important part of your carving. Do not miss these steps! 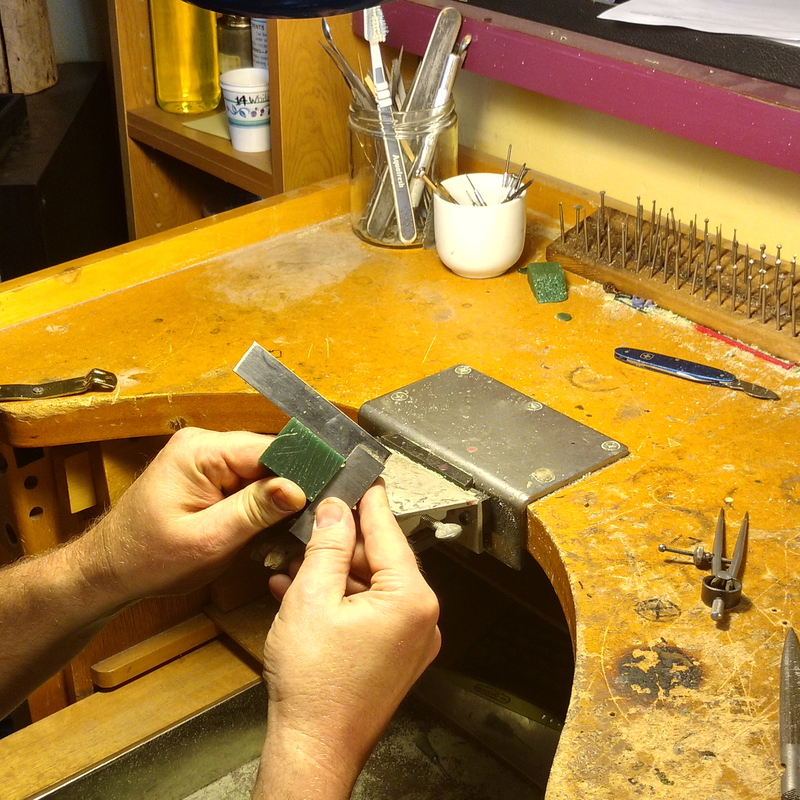 The most important part of the wax carving process is making sure every thing is square. By square I mean all of our angles are at 90 degree angles. Yup, everything! It doesn’t matter if your design only has curves in it or if you are carving a miniature 2 x 4 piece of lumber. Everything on our wax must be square to start. I will also say this is the most boring of all the steps but necessary. When picking a piece of wax to carve it should be big enough to hold your design. Make sure if you were to cut out your design that it would fit on the block of wax. 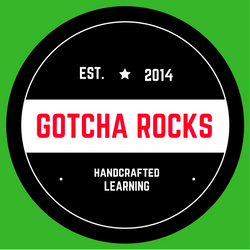 If you are lucky enough to Continue reading JEWELRY WAX CARVING- 12 STEPS TO SUCCESS!